K9 Advantix® II offers broad spectrum protection against fleas, ticks and mosquitoes, too. It is specifically formulated for dogs and comes in a convenient, monthly topical application that not only kills but also repels fleas, ticks and mosquitoes. K9 Advantix® II also kills ALL life stages of fleas, repels biting flies and kills lice. 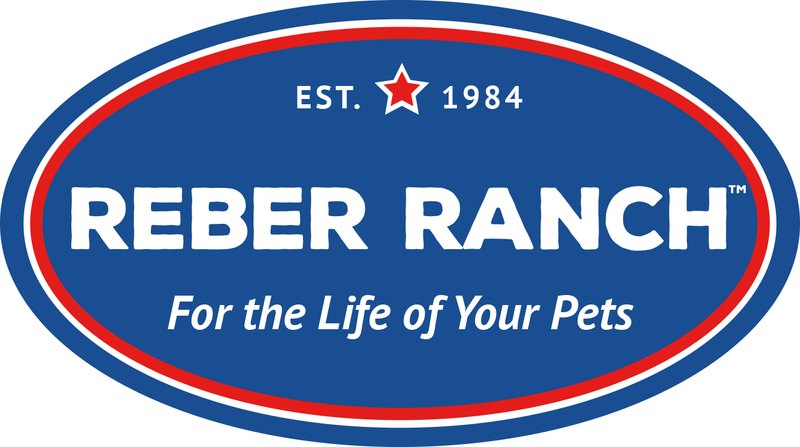 At Durvet, Inc. it is best described by what they do best – ensure their products and services result in Healthy Animals, Healthy Savings and Healthy Value for their distributors and their customers. Over the years they’ve accomplished this mission by operating efficiently to keep prices low while aiming for higher standards of service every year. Just as importantly, they’ve kept the flow of new products into the market steady at 20 to 30 a year for over four decades. This effort to introduce additional products embodies the long-term commitment to the animal healthcare market. 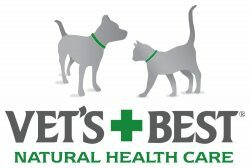 All Natural Flea, Tick, and Mosquito Repellent For Dogs And Cats Also helps joints, shines coats and reduces shedding .Flea Away Natural Repellent Natural Flea Treatments Natural Repellent. Alzoo, complete range of health care and cosmetic products for pets and animals.